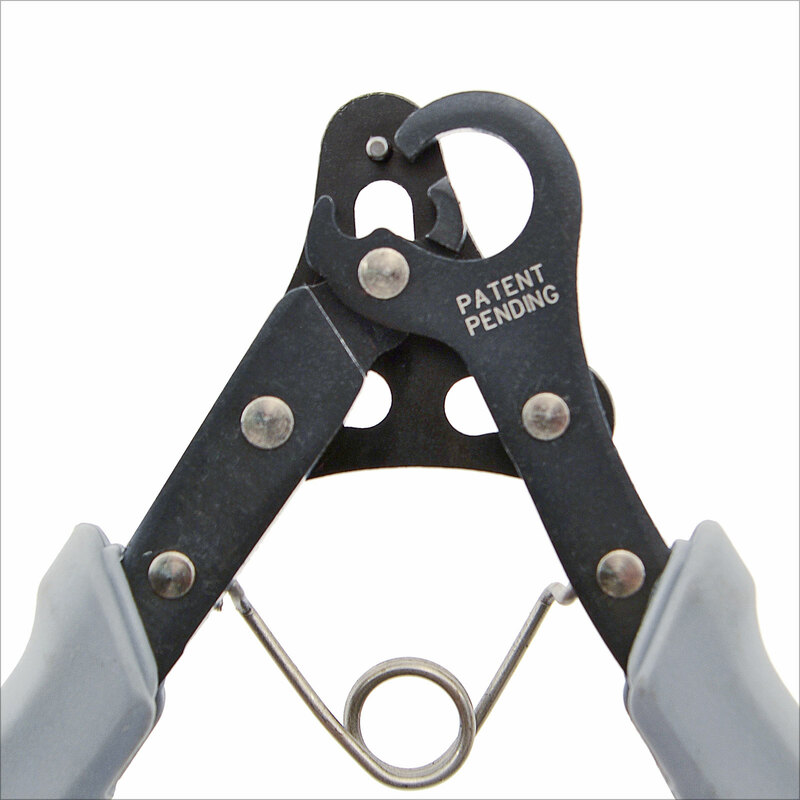 With this fantastic tool, you can create and trim eye pins all in one motion. Works with dead-soft or half-hard precious metal wire, craft wire, copper or brass core wire between 26 and 18 gauge. 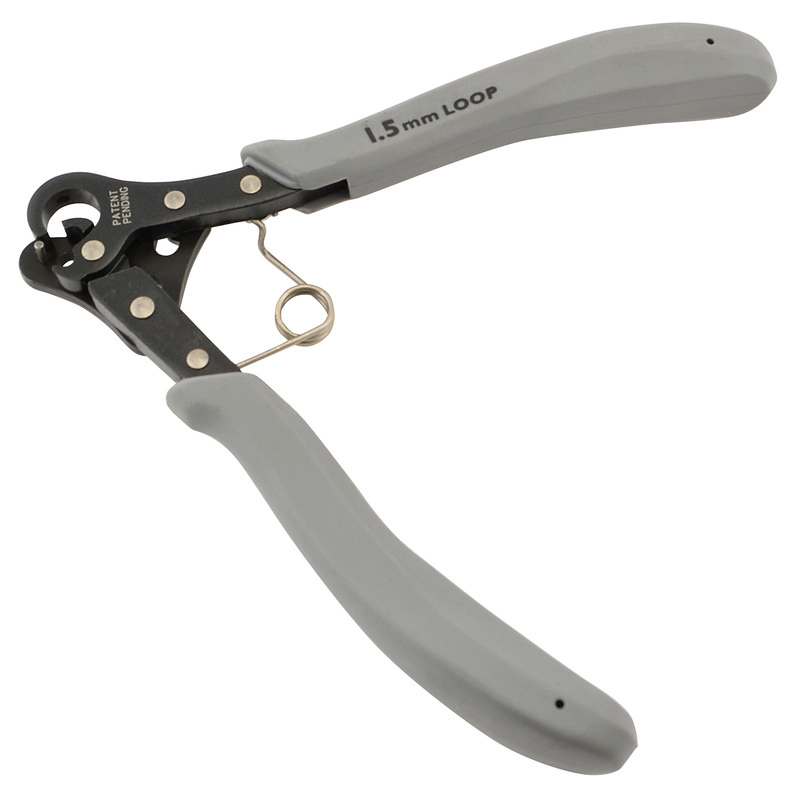 This tool is fast and easy to use, and makes perfect loops every time with just a squeeze of the handle. For clean and consistent eye pin loops, this tool is the best! Not for use with hard wire.